I am glad to be married to someone who has beaten a future world champion! Quite aptly the beginning of Chapter 3 of How Magnus Carlsen became the youngest chess Grandmaster in the World - The Story and the Games by Simen Agdestein. 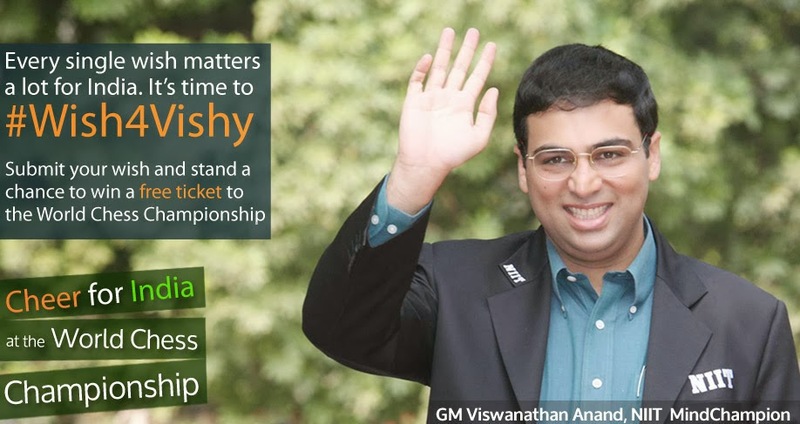 We are just a few weeks away from that prediction possibly coming true as Carlsen takes on reigning World Chess Champion Viswanathan Anand for the top title. However, whatever be the result this World Chess Championship in November, every chess lover worth his pawns knows that Carlsen will eventually win that top title. 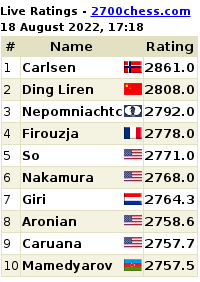 Carlsen is already the human with the highest-ever rating and the next human in second place is at least 70 points away. Agdestein's chess-biography-plus-games book is a toast to this sweet-genius chess flavour of the season (era? ): Wonderboy Magnus Carlsen. Written in a simple, fluid style peppered with biographical incidents, chess training events, updates on tournaments plus key games in the Carlsen trajectory make this a must-read book for all chess lovers. It's not about wins alone. There are the disappointments, the confusions, the hard work and above all, the sacrifices of the Carlsen family in giving their little boy the best environment to grow in. Simen Agdestein (left) writes it all with great sensitivity telling a real-life tale just as it is: without hyperbole, without critical evaluation. Then, there are those anecdotal gems like when Carlsen wants to know "Why do people ride horses?" 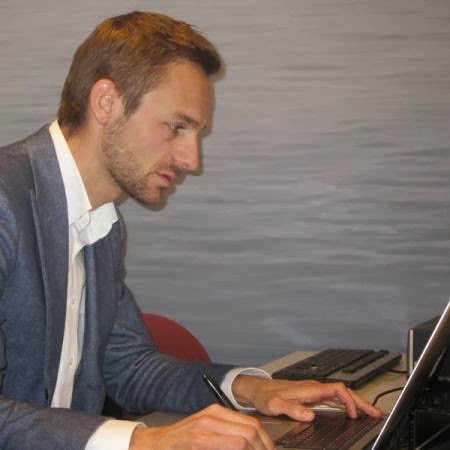 As a chess biographer, Agdestein's craft is perfect making The Carlsen Story so inspiring: Magnus has had various external goals but his true aim is to master the game and develop as a player - besides the obvious desire to continue to enjoy playing chess. This creates a different focus. 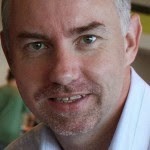 The degree of success is not necessarily measured in points and final placings but rather in how much one has learned. 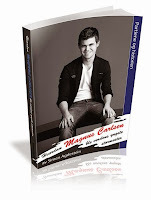 Carlsen is a New Age chess philosopher as Agdestein explains, "Magnus still plays chess because it is fun. He has been allowed to frolic and do what he likes best of all, namely, play chess. But if this pleasure should turn in another direction, that will be fine." The book is arranged chronologically. We follow Magnus and his fantastic journey from when he began to play with chess pieces at the age of five. 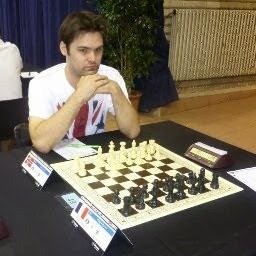 The book need not be limited to those who know how to play chess well. It is available to a wider audience, quite like how Magnus Carlsen has figured on front pages of newspaper and in television news headlines worldwide instead of just in the sports sections. 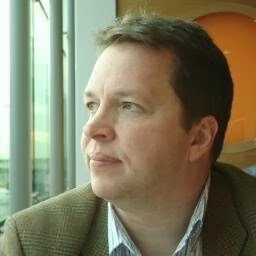 Agdestein says, "Many fine games are included in the book. I have tried to annotate these so that they can be easily understood, n the hope of making them accessible even for those who have only a limited knowledge of chess. 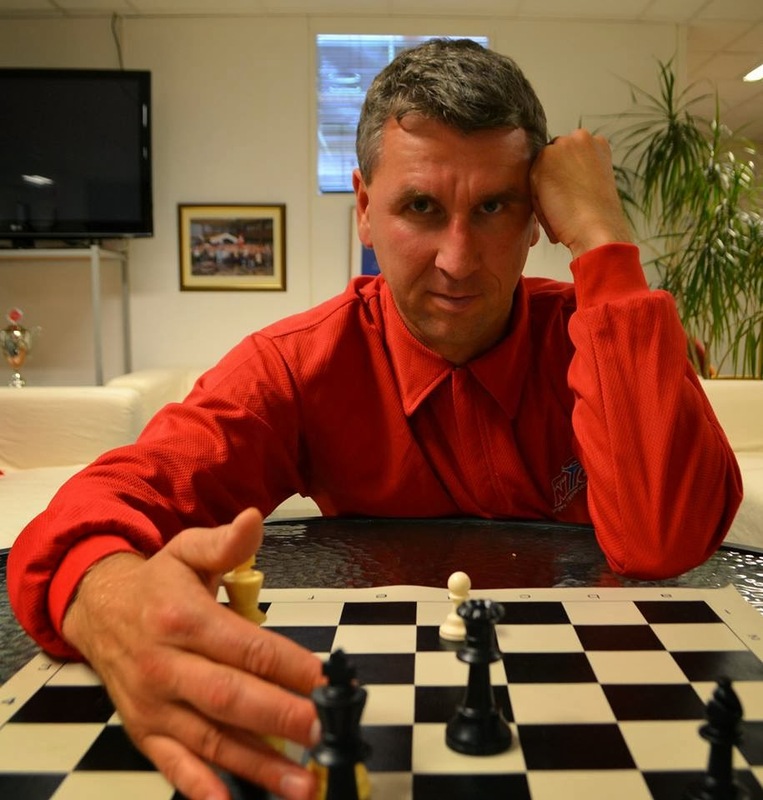 The games illuminate the story but the book can be read independently of them... for those not so familiar with the chess world, a small chess glossary in the back of the book explains the most common terms." 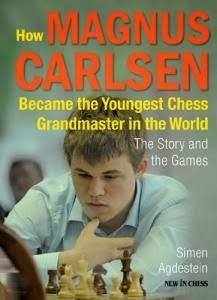 The book ends with the FIDE World Championship in Tripoli, Libya 2004 where Carlsen was knocked out. The lovely photos in the book are in black and white. But, you cannot miss the book. Particularly not if you believe that chess genius need not be the impact of laboratory training and solitary confinement cut off from reality. Talent can be nurtured with wisdom and a balanced lifestyle for any youngster. That applies to every skill. "Carlsen is the result of a fine environment and a mindful family." Agdestein trained Carlsen in the years leading up to his Grandmaster title and repeatedly marveled at his pupil's amazing progress. Agdestein himself is a most remarkable double talent. 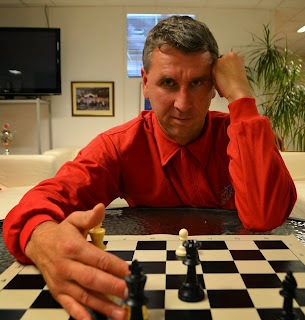 Not only did he win the Norwegian national chess championship six times, but he also used to be a highly gifted football player. He played for Lyn FC at Oslo and represented the Norwegian National Soccer Team on eight occasions.